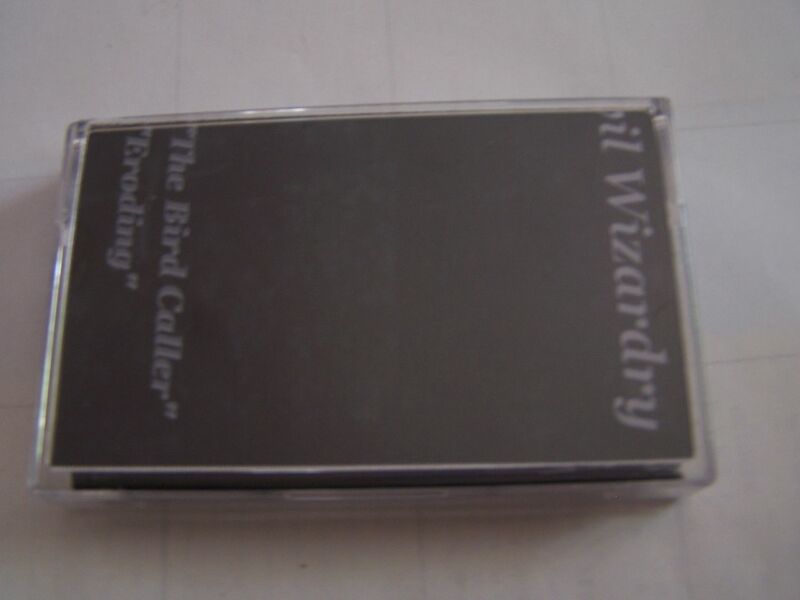 Raised by Gypsies ::: Cassette Review: Evil Wizardry "The Bird Caller"
Cassette Review: Evil Wizardry "The Bird Caller"
Evil Wizardry also pushes the boundaries of the cassingle as this is two songs on the cassette, sure, but when you buy it and then cash in the download code you are treated to two more songs. 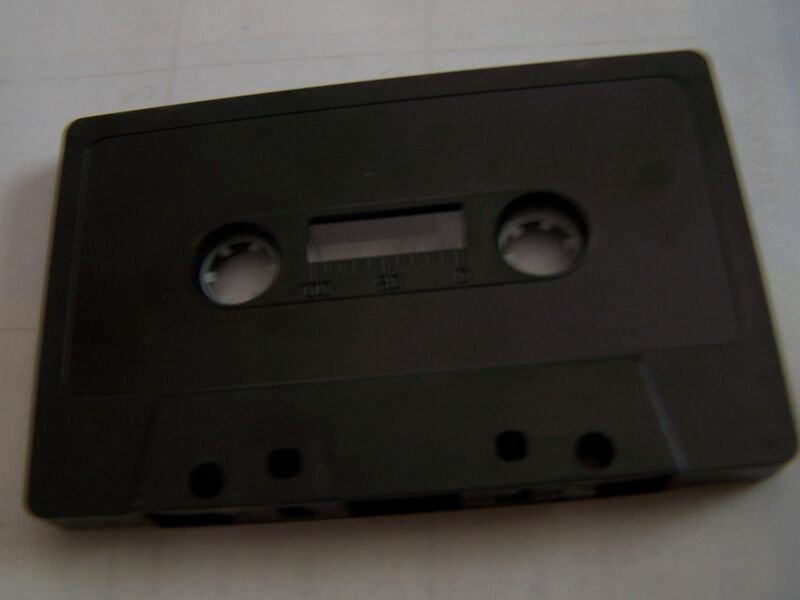 As much as I've been writing recently about how I appreciate cassettes which do the opposite of that in this case it really seems to work well for Evil Wizardry and should more artists decide to take a similar approach to making a cassingle (and just in general a sampling of their music) I would not be surprised because this seems to be one of the best ideas I've found in quite a while. The music of Evil Wizardry is guitar based though there are also some vocals buried behind it all. I don't feel as if this is a case where the levels are off though. I do feel as if the vocals are sort of hidden behind the sounds of the guitars on purpose and regardless it doesn't matter because it just seems to work. I actually had to question whether or not there were any vocals on "Eroding", the b-side, and yes, they are back there but the fact that you kind of have to pay attention, have a really good ear or just listen to this through headphones goes to show you what kind of music it is: it commands your full attention. On the first song, the guitars are primarily notes.  It isn't quite a -gaze but it isn't quite ambient either. It is something unlike anything I've quite heard before, though it does for whatever reasons remind me a bit of Smashing Pumpkins. That's really the only comparison I can make- a stripped down Billy Corgan and electric guitar but pulled off in a way even I haven't heard him do before. The guitar notes can pierce through sharply but there is also a relaxing, sort of somber feel to it overall. "Eroding" presents more of a distorted flurry, which at times can sound like secadas. 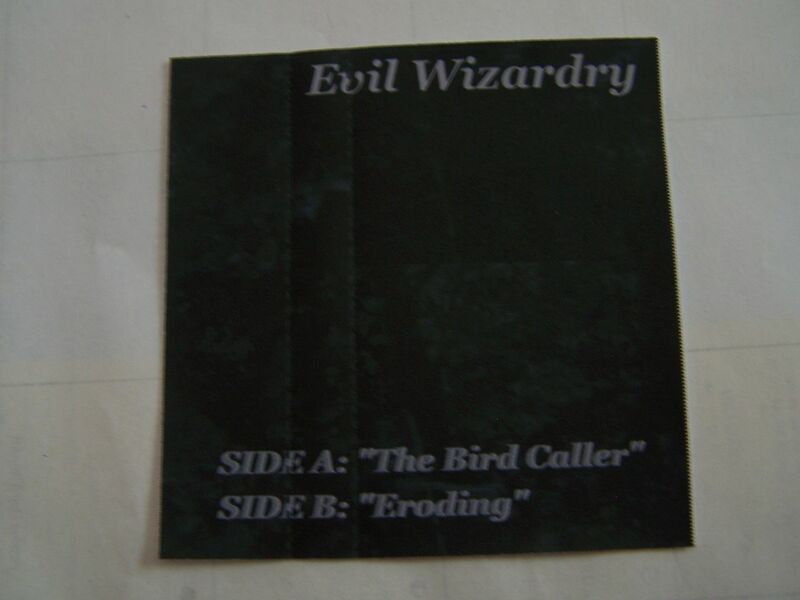 If you think of "The Bird Caller" (the song) as being guitar-note based, then "Eroding" is guitar-chord based and the contrast between the two is noted. I enjoy that these songs can seem so similar and yet so different at the same time, but I feel like this whole idea is new to me anyway because hearing music like this I feel is usually backed by bass and drums, which would ultimately put this into some other rock category than where it might currently fall now. At the end of the day though, regardless of how I might try to think of these songs (and it varies from day to day as well), they are really good, guitar driven pieces that you could almost think of as being instrumental but not quite. 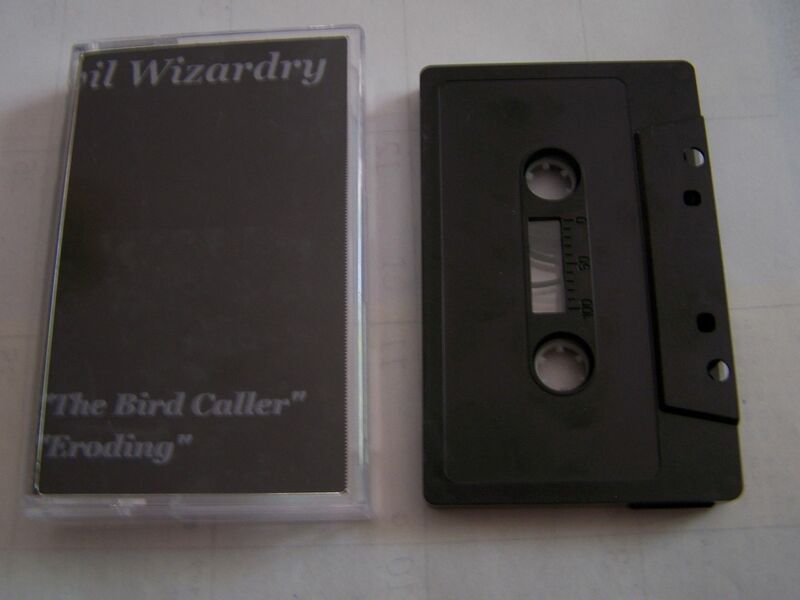 The formation of this cassingle is a gift in and of itself, but you should just be listening to this wonderful sound that finds itself going along with it.